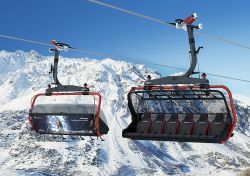 In 1988, the detachable 4-seat chairlift Gampen was the biggest construction project by Silvrettaseilbahn AG. 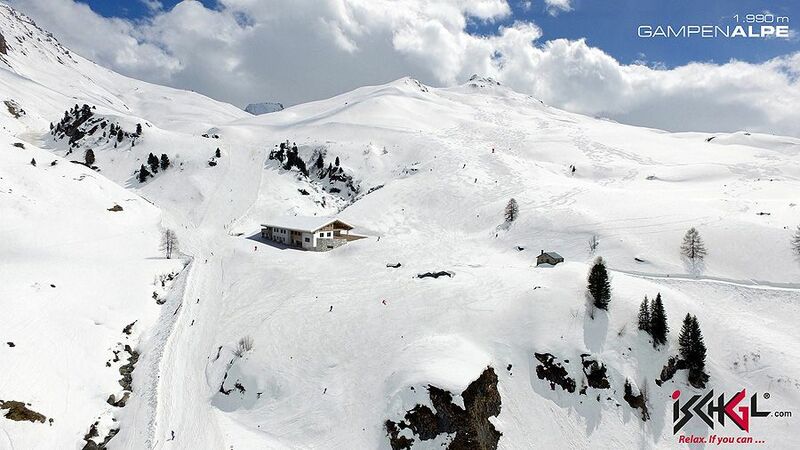 At the time, the lift was the longest chairlift in Austria and was completed in a record construction time of just 5 months. 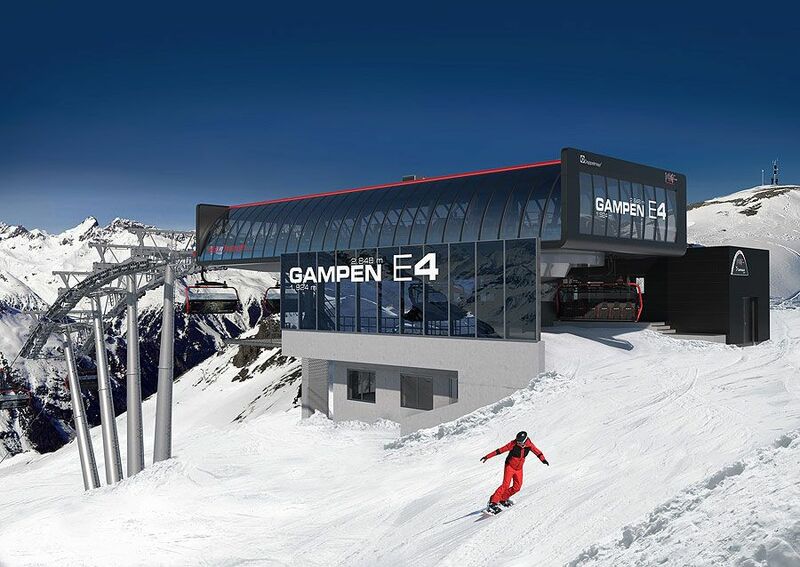 Now, after 20 winters and some 13 million trips, the Gampenbahn lift will be replaced by a modern 6-seat chairlift of the latest generation in summer 2018. 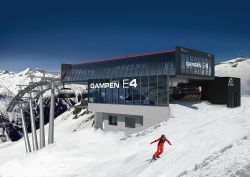 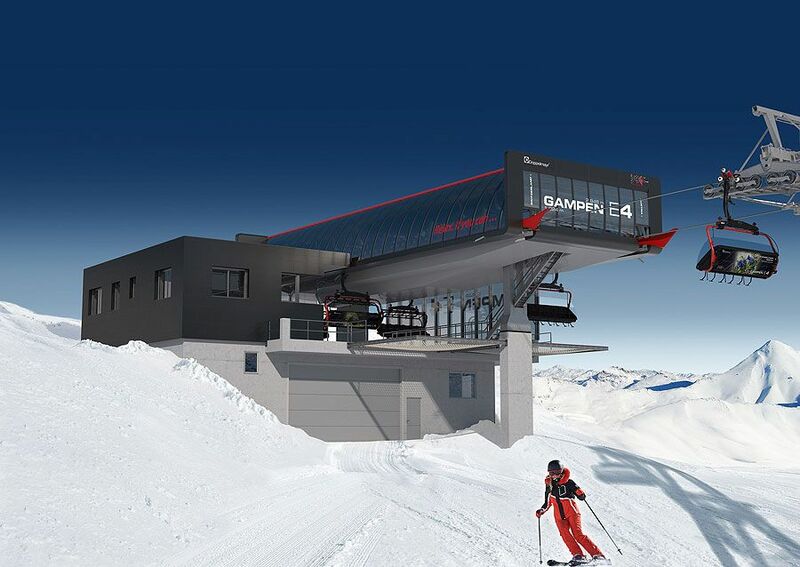 With 924 m difference in altitude, the Gampenbahn lift covers the greatest elevation difference of any 6-seat chairlift in the world. 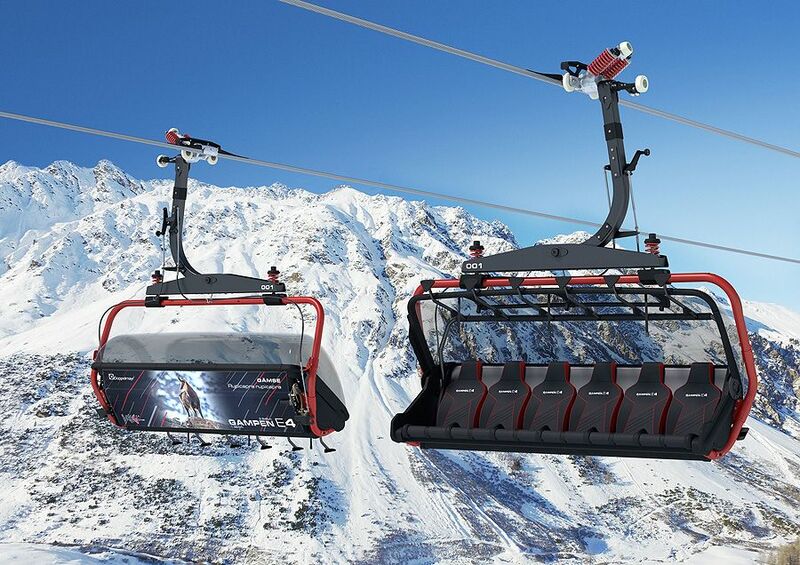 In order to manage this, a haulage cable with a diameter of 58 mm and a weight of 65 tonnes is required. 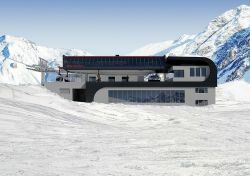 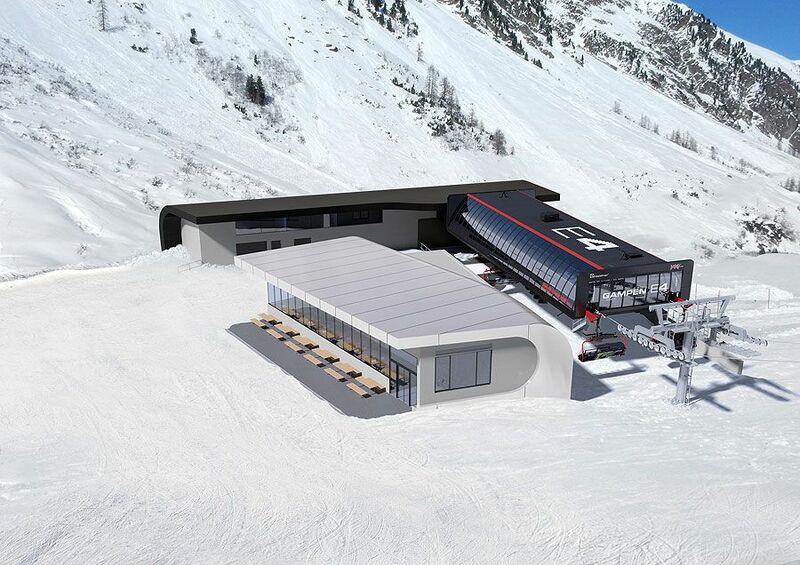 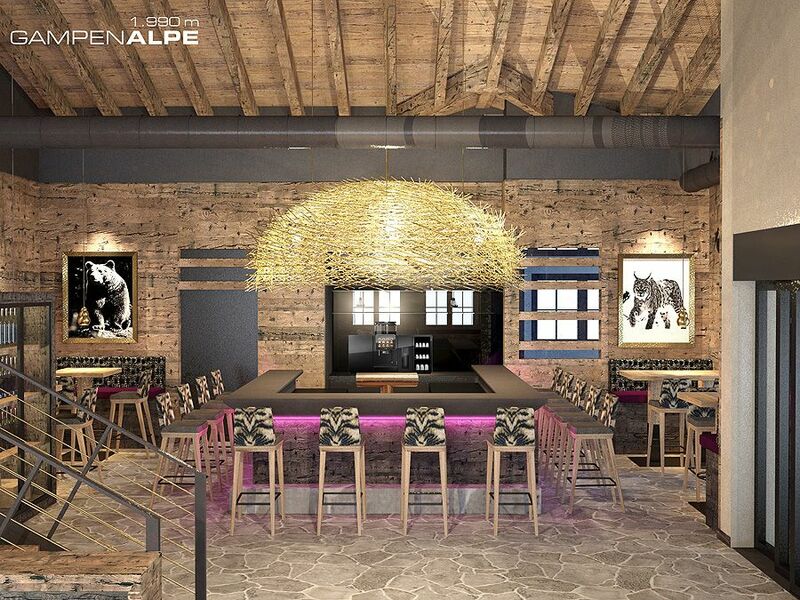 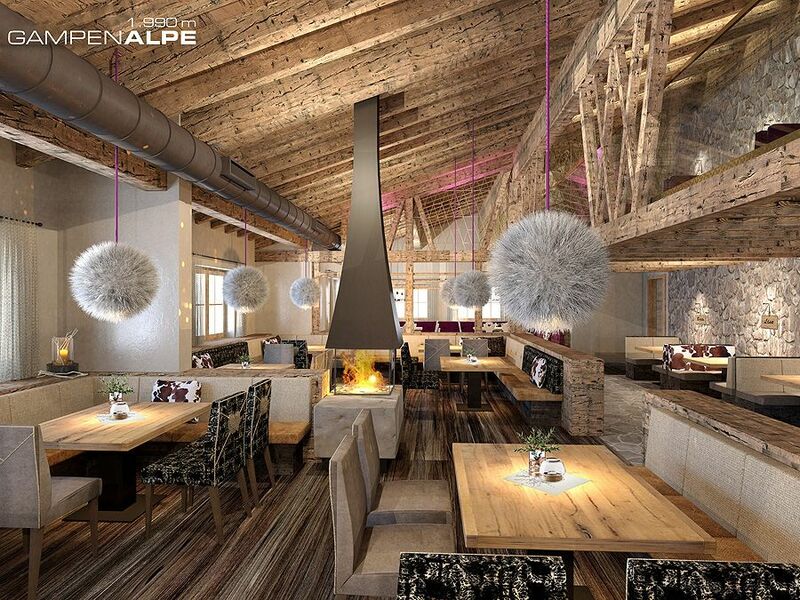 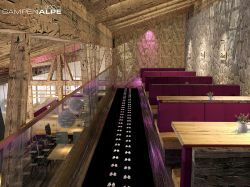 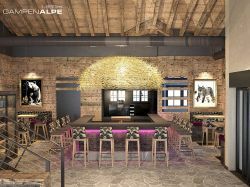 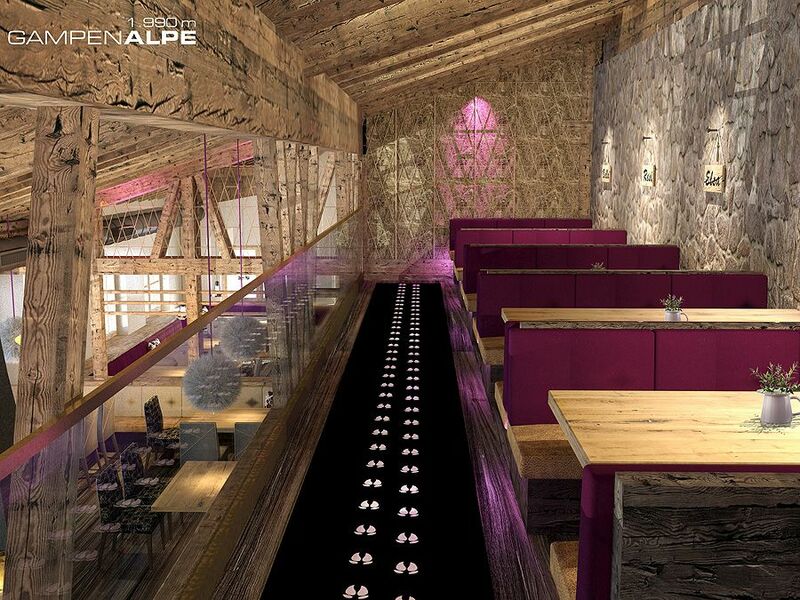 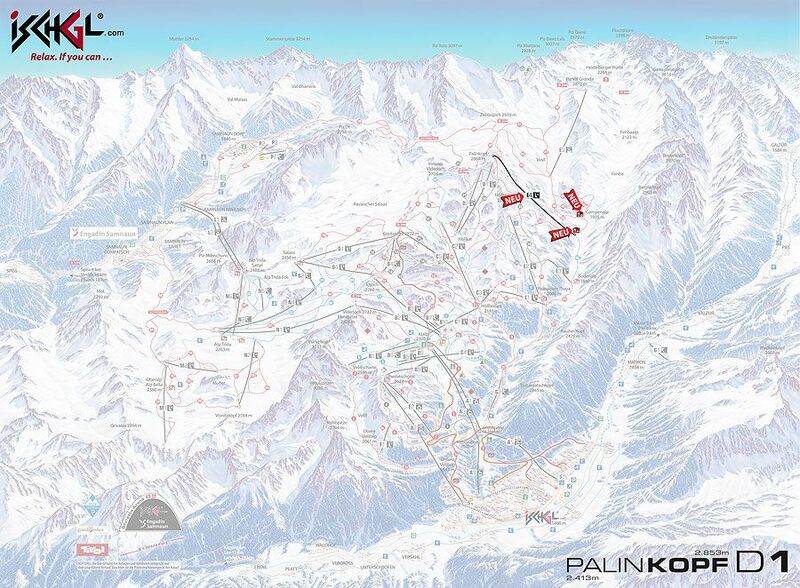 The new rustic ski lodge in the Ischgl/Samnaun ski area will feature some 100 seats with full service. Preliminary work on the new restaurant was already started in autumn 2018 .